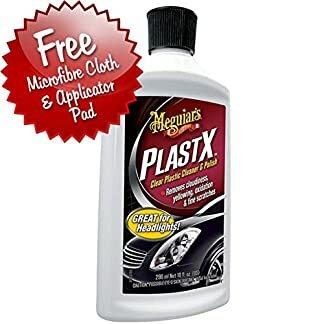 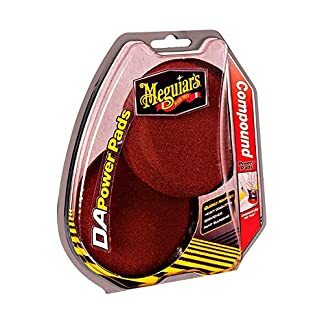 Meguiar’s Ultimate Black Plastic Restorer restores life to all exterior plastic, vinyl, and rubber trim such as bumpers, moldings, doors, rearview mirror housings, and windshield cowlings. 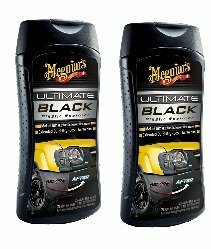 Uses breakthrough UV clear-coat technology to outlast conventional protectants and trim-care products. 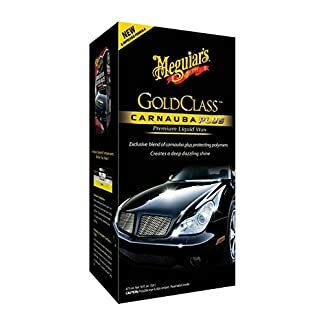 Superior durability provides darkness and shine that lasts for weeks and will withstand washing and rain.